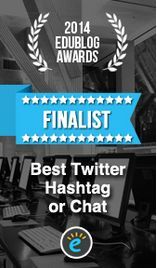 We just received the following 2015 annual report from WordPress.com for the LTHEchat blog and would like to share it with you. 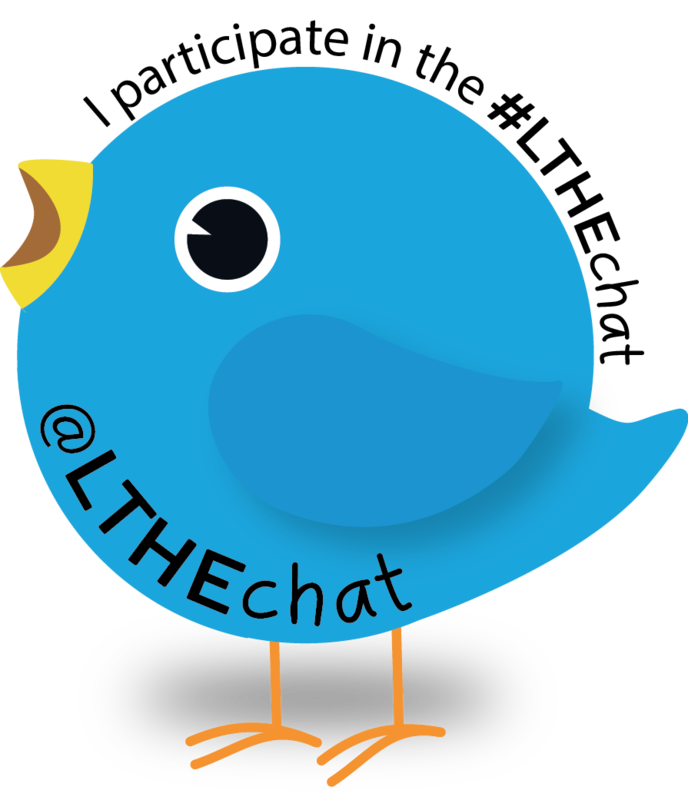 We thank you all for being part of the #LTHEchat community and your strong commitment to sharing, learning and development. None of this would have been possible without you!!! This entry was posted in review and tagged 2015, review. Bookmark the permalink.